There are a lot of people that believe there is one special person out there that can make their life wonderful, like no other person can. You can search all over the world, your whole life and still confused, don’t worry, there is hope. If you are open for love, it’s either you find it or it locates you. While waiting for love, there are things you can do to increase your odds of meeting your soul mate or that special someone. First, be patient. Look out for the right person. You may meet somebody who is extremely attractive, but if they do not have the same interests or ideas as you, they are most likely not the right person. Sometimes infatuation or lust may distort what love really means. So keep this in mind, to find your true love, you have to believe in love and make yourself to be noticed. You don’t have to be a social butterfly, but you need to be engaging and interesting when you meet people. You need to make a genuine and honest effort to meet people and give them a chance to get to know you. Your soul mate should captivate you; they should be smart and interesting to you, and someone who is passionate about what they believe in. Someone out there will find you, the person of their dreams. So have confidence and be assured you will find love. The right person will love you for who you are, and not try to give some expectations to meet up with. Remember, if you are looking for your true love there should be a mutual attraction, immediate connection, complementing personalities, and an emotional connection. You should both have the same commitments, there should be mutual respect for each other and you may have the same life goals. If you truly find your soul mate, both of you should have a commitment to making your relationship the top priority. 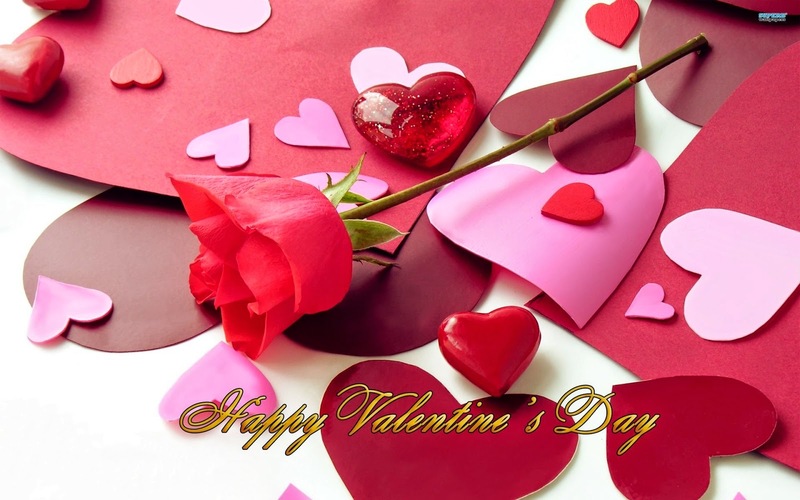 Whether you are in a relationship or single, this Valentine’s Day can be a magical day of romance and love. If you are in a relationship, use this opportunity to rekindle your love and show your partner how much you truly care for them. If you are single, Valentine’s Day may be used to find a true love. If not, keep hope alive, love can be found anytime, anywhere.